Die Herrliche Lady Justice Statue Ontop Des Old Bailey (Central Criminal Court Of England And Wales) In London. Lizenzfreie Fotos, Bilder Und Stock Fotografie. Image 19411862. Standard-Bild - Die herrliche Lady Justice Statue ontop des Old Bailey (Central Criminal Court of England and Wales) in London. 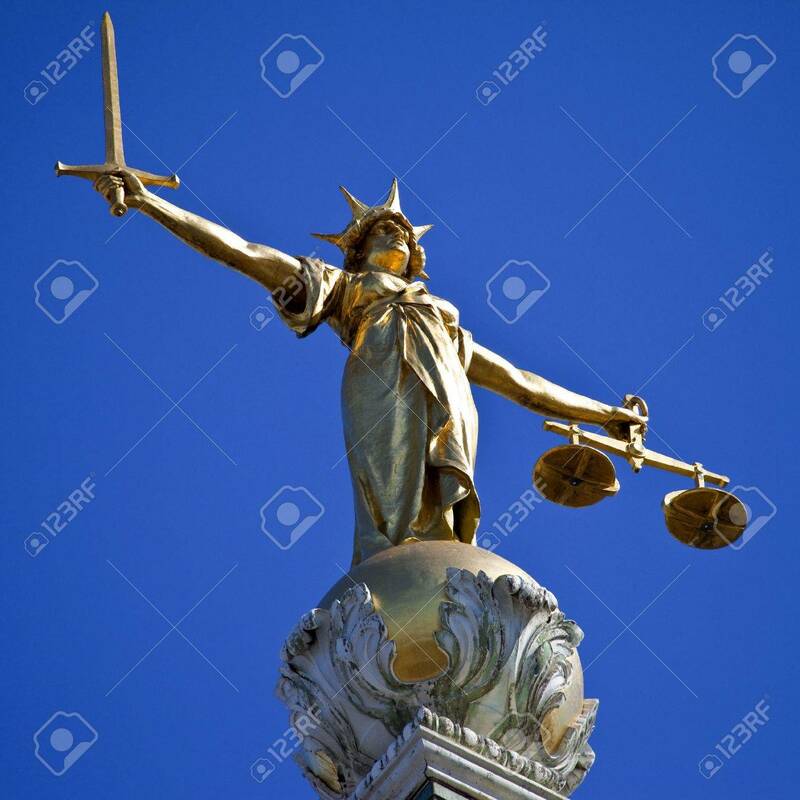 Die herrliche Lady Justice Statue ontop des Old Bailey (Central Criminal Court of England and Wales) in London.